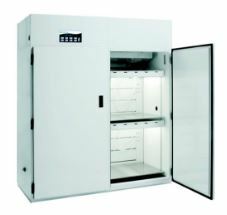 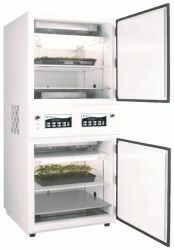 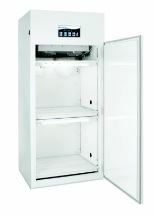 This Percival® Scientific Arabidopsis Chamber is specifically designed to facilitate the growth of Arabidopsis plants. 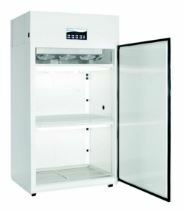 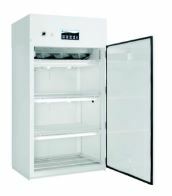 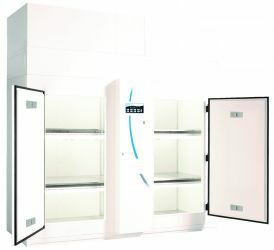 The chamber provides a sufficient growing space for Arabidopsis plants to mature as well as three tiers of shelves to support maximum growth. 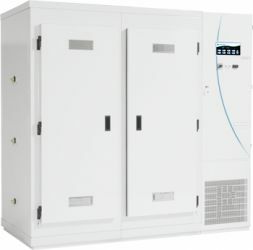 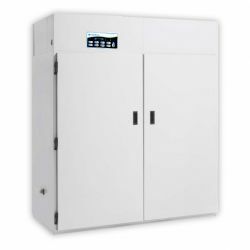 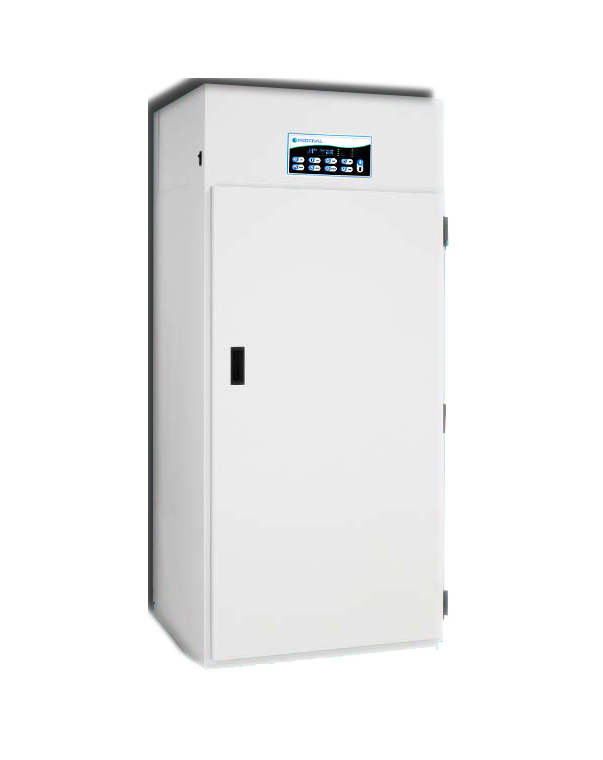 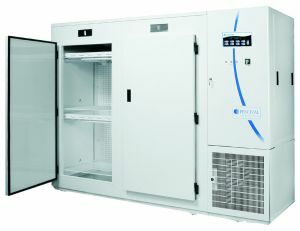 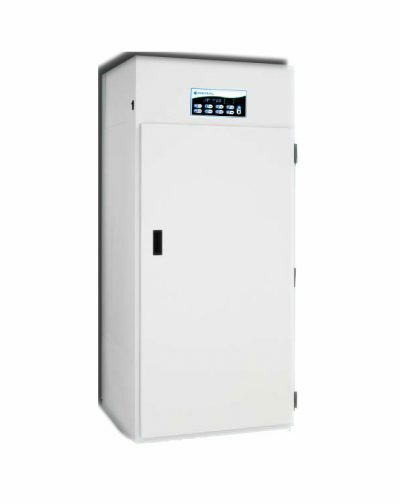 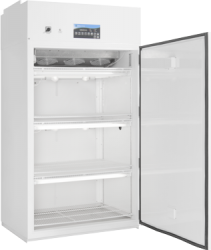 Users can easily and efficiently control the temperature, humidity and CO2 within the chamber using the IntellusUltra™ control system. 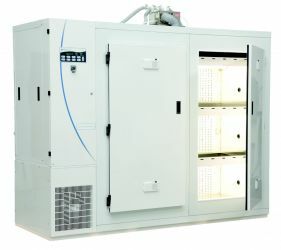 The control system also allows for programming of the lighting system and air flow to ensure your plants are supported in all conditions. 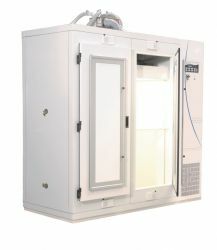 Woodless construction using 2” thick foamed-in-place non-CFC Urethane with 93% closed cell, R-value of 12.5, K-value of 0.16 and density of 2.2 lbs/cu.ft.